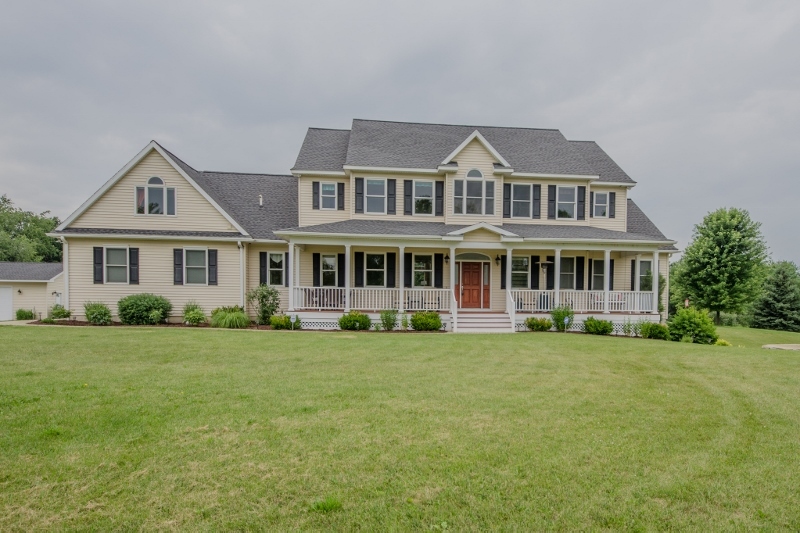 4912 square feet, with an additional 2500 in the finished lower level, 6 bedrooms and 7 full baths. Massive great room has 32′ ceiling, floor-to-ceiling stone fireplace, and indoor pond with fountain. Home has 3 kitchens, 3 separate living areas, and 7 fireplaces. Heated slate and granite flooring throughout the first and lower levels. 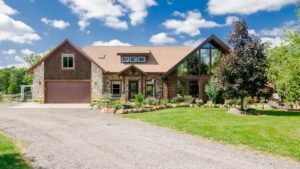 For more information on 13777 Orchard Ridge, Chelsea, or to request a private showing, contact us at The Bouma Group at 734-761-3060 or email info@bouma.com today! 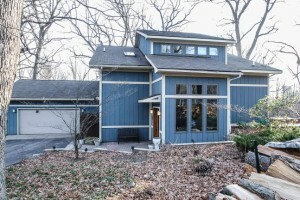 2530 square feet +850 in the finished lower level, 3 bedrooms, 2 full, and 2 half baths. 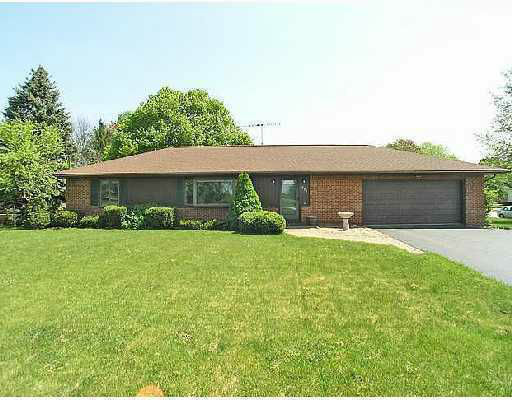 Numerous updates throughout include a remodeled kitchen, master bath, full bath, and half bath. Stunning vaulted great room with a cozy fireplace. Hardwood floors throughout the first level and solid oak doors throughout. 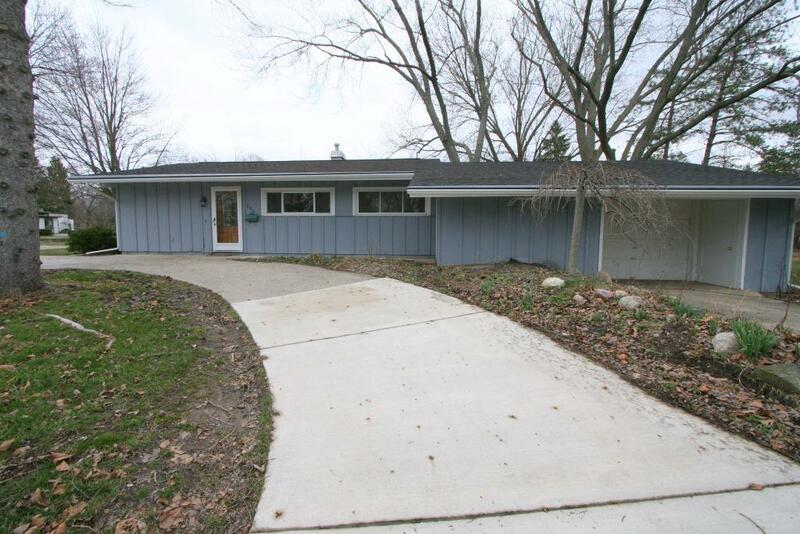 To learn more about 5454 Witness Tree Lane or to request to view this home, contact the real estate specialists with The Bouma Group today at 734-761-3060 or email info@bouma.com. 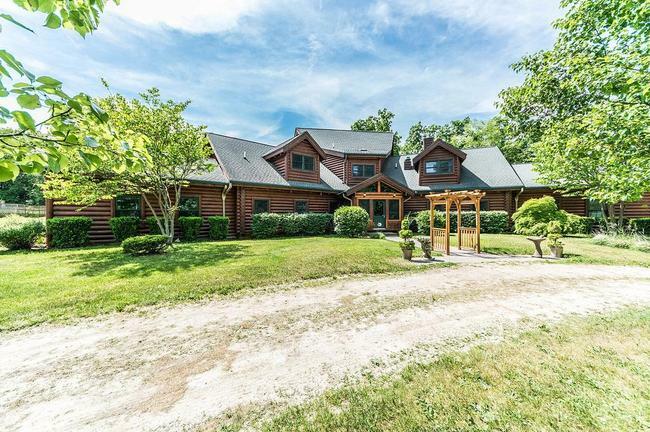 View more of our Featured Listings here! 1336 square feet, plus 1200 in the finished lower level, 3 bedrooms and 2 full baths. 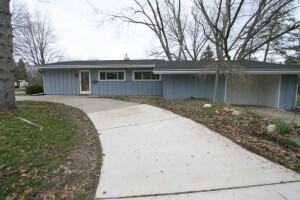 Soaring vaulted great room has large picture window viewing the wooded lot and lake beyond. Walk-out lower level offers a family room with a cozy wood burning stove (that heats the entire home), study, third bedroom, and full bath. To learn more about the amenities at 8144 Mester or to request a private showing, contact us at The Bouma Group today at 734-761-3060 or email info@bouma.com. View more Chelsea Real Estate listings here! 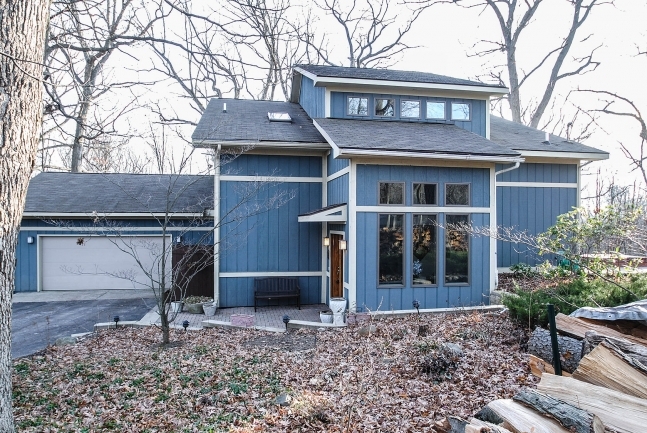 3925 square feet, plus 2000 in finished walk-out lower level, 4 bedrooms and 5.1 baths. 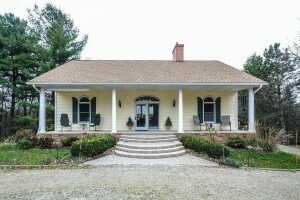 Private 3 acre, stocked lake; separate heated outbuilding; garage with softened hot & cold water; and generator plug-in. Soaring 2 story family room has a wall of windows viewing the incredible property, built-ins and a cozy fireplace. 2 Owner’s suites, one on the first level and one on the second level. Lower level with second kitchen, huge family room, full bath, and storage. 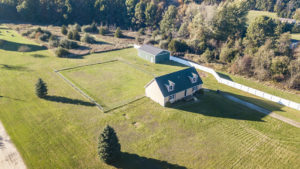 To learn more about the real estate listing at 10730 Coopersfield, or to request a private showing, contact us at The Bouma Group today at 734-761-3060 or email info@bouma.com. View more of our Featured Properties here! 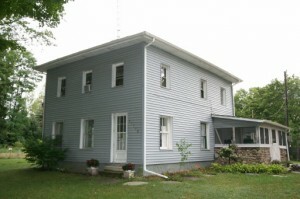 To find out more about 17718 W. Old US 12, call the Chelsea Real Estate specialists with The Bouma Group at 734-761-3060 or email us at info@bouma.com today! Set up your showing for 800 N. Main today by contacting us, the Chelsea Real Estate experts at 734-761-3060 or info@bouma.com!